To say Brittany and I go way back is an understatement. I love this sweet bride. We've been friends for a long time, and I was so honored that she asked me to photograph her big day. I loved everything about it. The colors were so rich; the lighting was phenom. the inside jokes had me laughing the whole time. I'm so blessed to know a lot of this wedding party and call many of them good friends. 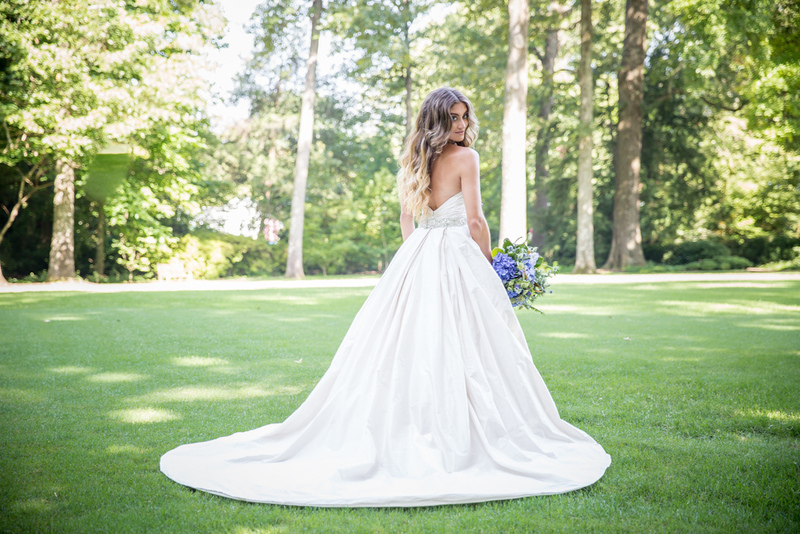 Brittany, you were such a stunning bride. I refrained from saying this on your wedding day because I knew I'd start crying, but you were def channeling your inner-Belle. ;) (Inside joke) I'm so happy for you, and I'm so happy you found someone that treats you like the queen you are! The day I met Taylor, her southern charm and stunning face won me over. 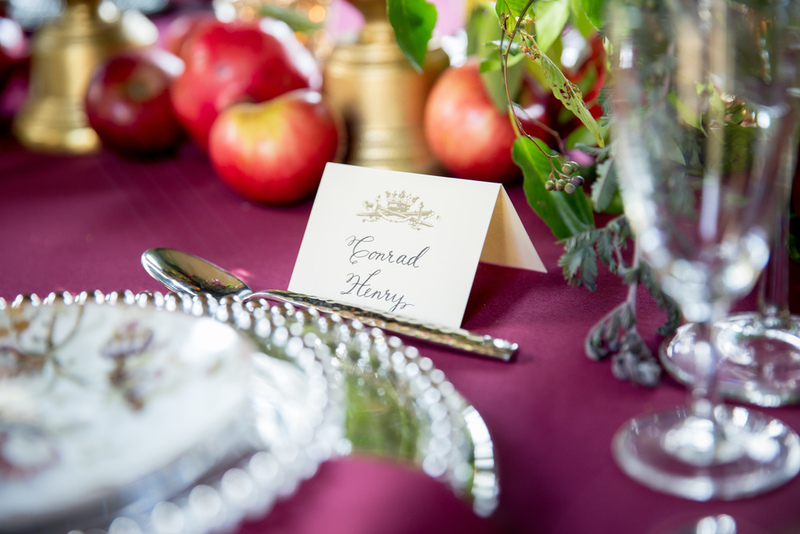 I was so excited for her fall, apple-red wedding... And finally the day arrived. I love how her simple color scheme came together. These two people are one of the sweetest couples I have ever met. 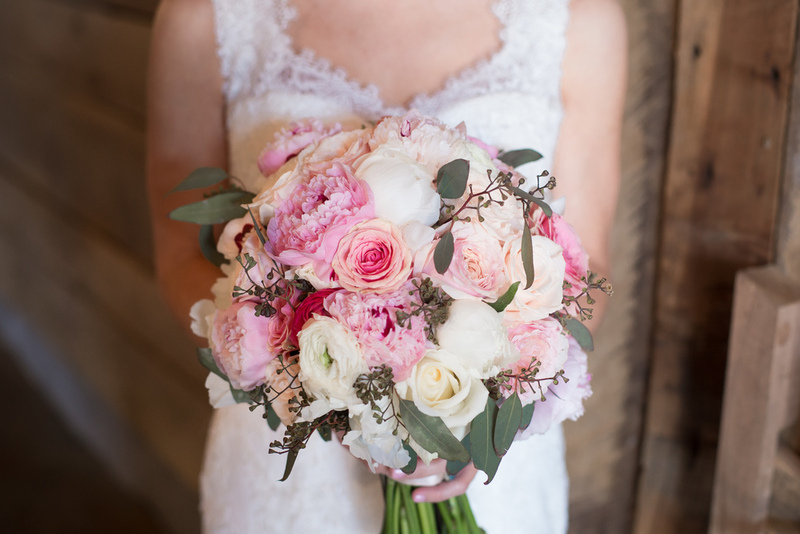 I hope you enjoy their beautiful Cedar Hall Wedding sneak peak as much as I enjoyed being a part of their beautiful day! Congrats, guys! This sweet family is very near and dear to my heart. I photographed Lauren's sister's wedding a few years ago, and we've been talking every since about one day me photographing her wedding. Finally, the day arrived. It was perfect. If you can't tell, she was a bundle of happiness the whole day, and he could not have been more proud of his stunning bride. I hope you enjoy this beautiful wedding as much as I enjoyed being a part of it. If you haven't seen the new Zambezi exhibit at the Memphis zoo, you are seriously missing out! As if it isn't cool enough during the day, at night, fire ignites, and an incredible event venue unfolds. 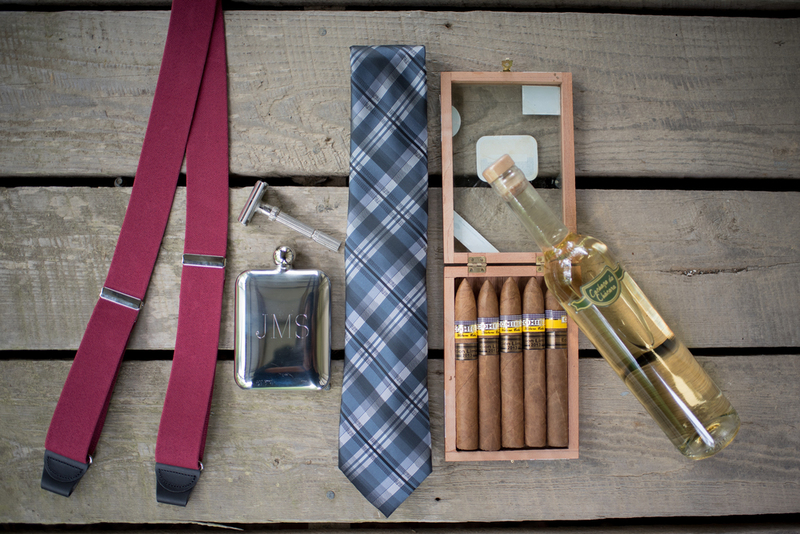 We had a BLAST shooting this wedding recently. From the sweet, emotional, and intimate ceremony... to the INSANELY fun reception complete with shots of Fireball brought out on silver trays for a toast to the bride and groom... I'm pretty sure I was limping by the end of the night from all the running we were doing. WORTH IT! I knew the day was going to be spectacular though when I arrived to the Peabody for the 'getting ready' shots and entered a two story hotel room with GORGEOUS natural lighting! ... My photographer-heart melted. And check out their adorable sparkler exit followed by a sweet kiss on the back of an awesome car, complete with a high-five - As if to say, 'Nailed it!' Your wedding day is so fun, but there is nothing much sweeter than knowing that all the stress is over and you just get to enjoy being married! I'm so happy for Amanda and Ben! I hope you enjoy this sneak from their day! My sweet friend and one of my favorite second shooters, Candice Plunk, became Mrs. Candice Phelps yesterday. I'm so happy for her and her hubby. She was absolutely stunning. I wasn't the official photographer. Candice asked me to come as a guest to her wedding, but she also wanted me to nag a few pics before the ceremony, so I happily obliged. I can't wait to see the amazing work her wedding photographer produced. I'm sure it's going to be stunning. Till then, I got permission to post a sneak of her big day! :) Enjoy! I've waited a very long time to share this story with you. The story of the day I became a mommy. We didn't know the gender. I'm a control-freak. Letting go of this huge thing in my life was a challenge. Since Sidney would be the name for either gender, that made it a little easier - Seriously, the day I met Ryan, I knew we would get married, and the day he told me his middle name (Sidney), I knew that'd be our first child's name. My hubby went to every single doc appointment to make sure I didn't crack. The 9 months of torture was totally worth that one beautiful moment. Sidney James is named after our two grandaddy's in heaven - Sidney (Ryan's grandfather - and also Ryan's middle name) and James (my grandfather). When you see me tell the gender and name to my father, it's an extremely emotional moment. We kept the middle name a surprise to everyone, so that's the first time my dad found out Sidney's middle name was named after his dad. You'll see he looks over at my grandmother, that was her husband. I wouldn't trade that moment for anything in the world. The hairspray bottle at the beginning. Ummm yeah sorry. Ryan and I got preggo about a year before we were planning. When I found out, I was pregnant, I threw my phone down when I heard Ryan coming and pressed record. He can read me like a book, so I knew I couldn't hide it. I'd like to say everything went as planned. Of course, it didn't. But God's Plan is perfect. This wedding was emotional for me. 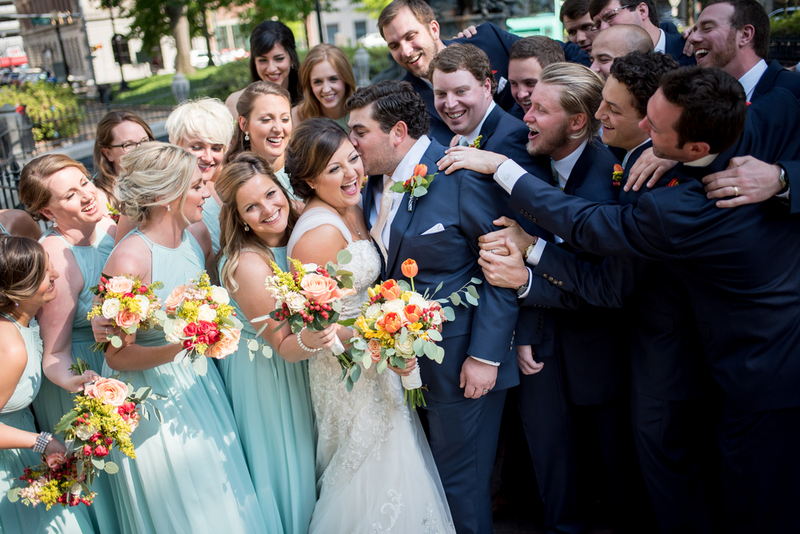 It was my last wedding before becoming a mommy, and I could not have picked a more perfect, laid-back couple to end my wedding season. If it isn't obvious, Rebecca and Austin are head over heels for each other. I'm obsessed with their wedding and all the subtle, glittery details. I hope you enjoy this sneak peak of their amazing day! These two love birds are getting married this fall. I remember when Candice was just only 'talking' about this new guy in her life. Candice has been one of my go-to-girls for helping me shoot weddings for a long time now. She is an incredible photographer, and I can't wait for her to photograph my sweet baby in August. She's one gorgeous girl. It's so obvious that Stephen knows how lucky he is. 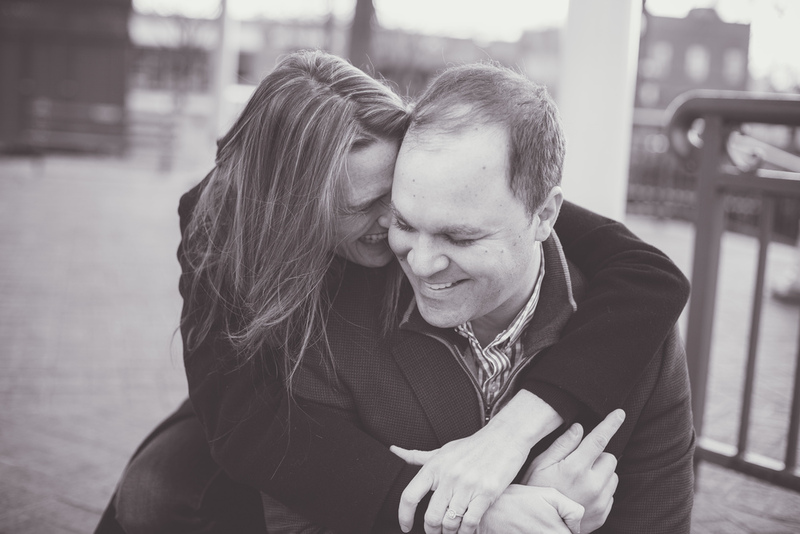 They were giggling and flirting the whole engagement session. What better way to top of her birthday weekend than a little sneak peak of their engagement session at the Collierville Square. Check out these cute kids. I'm so pumped about their wedding in November. Brittany and I go way back. I'm so excited for her and so happy she found such an incredible guy. They are absolutely perfect for each other. 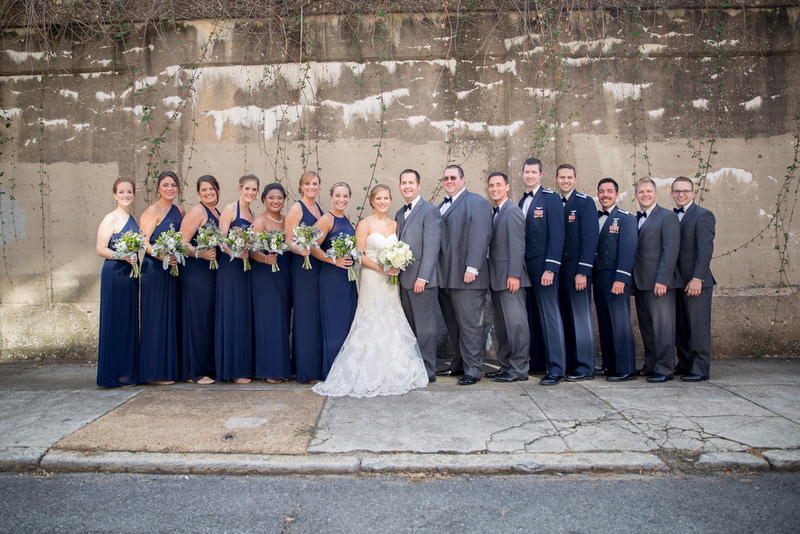 My team and I had so much fun shooting this wedding this past weekend. The forecast for the day looked bad all week, but when we woke up Saturday morning... After a little rain passed, the day turned out magically beautiful. Check out some of my favorite images from the day below. Side note: Every wedding should be complete with a Star Wars cookie table and a horse carriage for the bride to ride in on. Simply perfection. 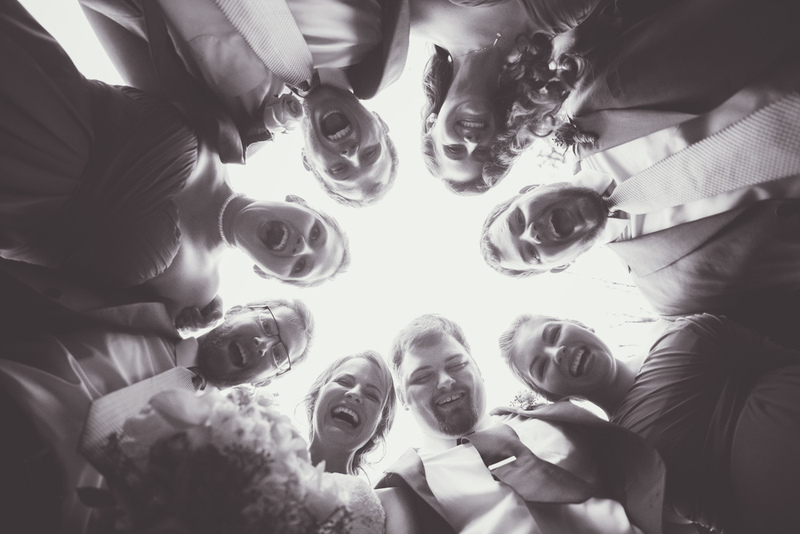 This past weekend, I had the honor of shooting the fabulous Mr. & Mrs. Romo's wedding. What a day!! From the St. Peter's Catholic Church Ceremony, to the amazing Columns reception... All the way to the Second Line exit that paved the way to a Raiford's after party. 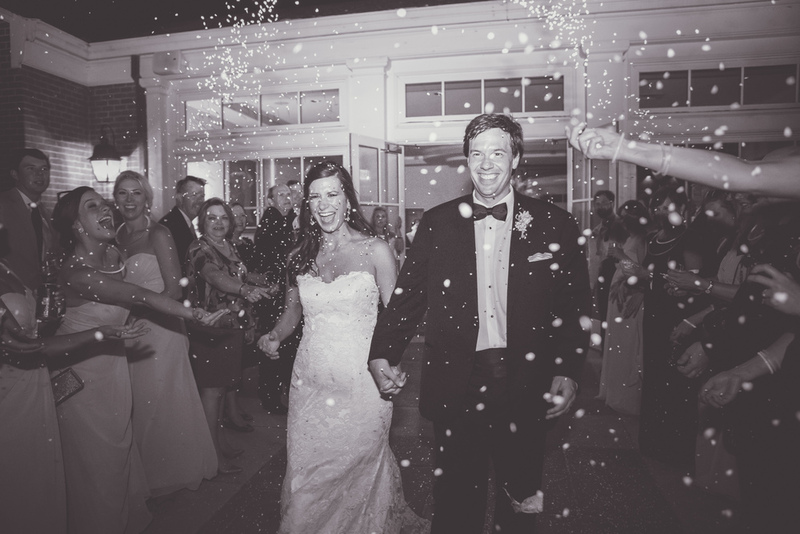 Every wedding should end at Raiford's but considering John proposed at Raiford's... This wedding HAD to end there. 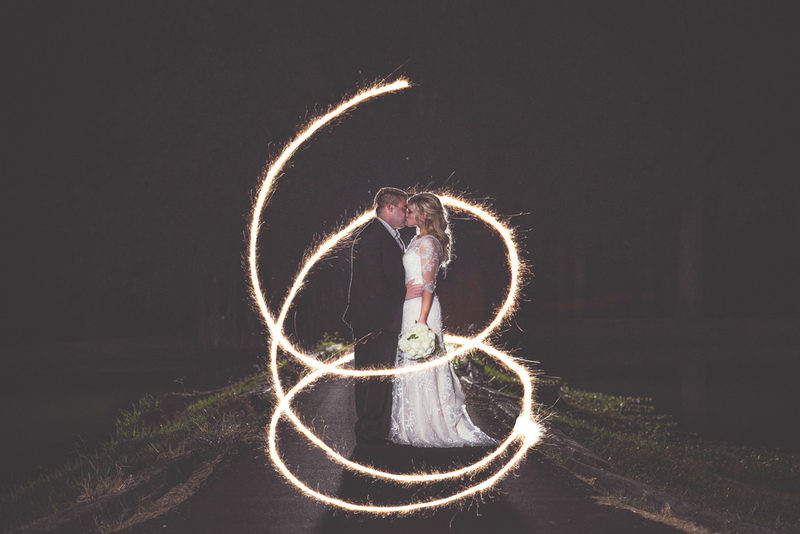 Check out some of my favorite images from their perfect night! And a special thanks to John and Stephanie's family for teaching me how to party - Cuban style! I was flooded with an idea - If she couldn't move her wedding, we could at least have a small ceremony where her daddy could walk her down the aisle followed by a small reception, and I would volunteer my photography services for it. So I reached out to a florist, hair/makeup artist, and a venue. When both agreed, I reached out to Nicole with PicStripPhotoBooth. She volunteered her photobooth, and said she could get us a DJ. So with that, I reached out to a baker, and an event planner, both agreed without hesitation. Before I knew it, within 3 hours time, I had a wedding full of vendors all volunteering their services. 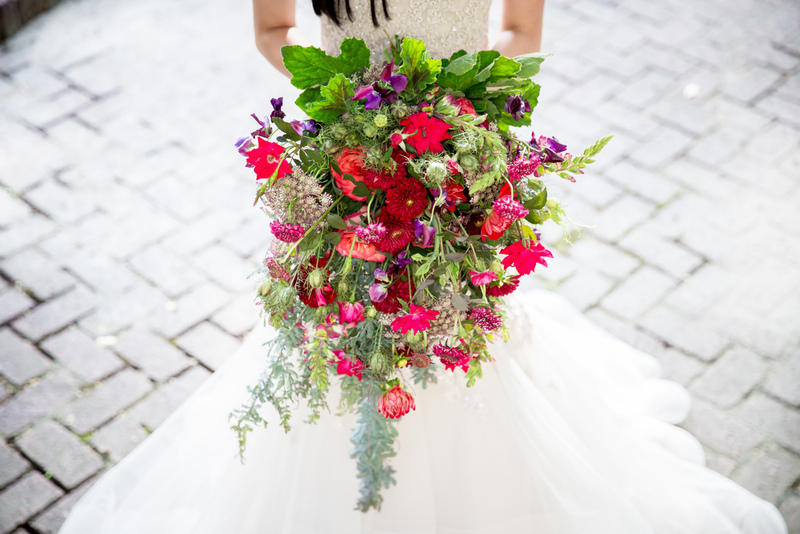 (A full list of all amazing vendors involved is at the end of this blog post). So next, I needed to reach out to Lauren. I told her I had a team of vendors that were willing to ensure her daddy walked her down the aisle on March 13. It was just up to her if she was willing to accept. After an emotional conversation and many tears, Lauren and Bryant accepted the offer. She already had a dress, but her veil wouldn't be here in time. So I reached out to Molly Farrell with Maggie Louise, and she didn't even hesitate to donate a veil to our sweet bride. I am so excited about his wedding! I met Lauren several years back when I photographed her sister's wedding, and I've been praying she'd ask me to do the same for her one day. I'm so pumped about their big day. 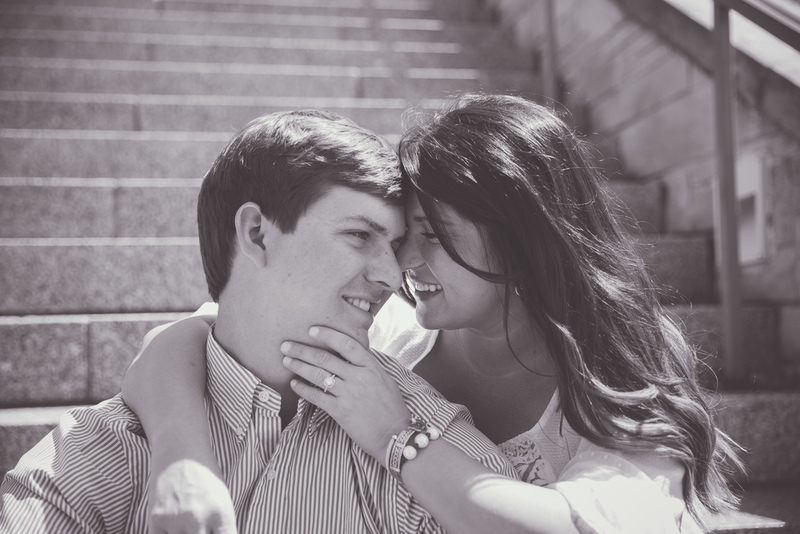 Check out some of my favorites from their adorable engagement session! Girl receives flowers and a note from her love. She returns the letter with an invitation to join her for tea. She then bakes him a delicious dessert and creates a gorgeous tablescape with the treats and an arrangements of the flowers he sent her. So in case you weren't aware, my baby brother is getting married. Around this time last year, Jordan was showing me the ring he bought for Kat and asking if I would help capture the moment he proposed. Check out their sweet proposal video below, in case you missed it. This past summer, we took a quick little amazing engagement session on our family trip to Cookeville, TN. I've been waiting for this post to share my favorites from that day.... And now we got to have a full on engagement session. I spent the day with these kiddos. We had a blast. I can't wait to stand beside them as they join before God. Time is flying by. I'll have another sis before I know it! Enjoy! I'm obsessed with this sweet couple. From her insanely charming southern accent, to his super chill demeanor. I can't WAIT to photograph this sweet couple's big day next year! 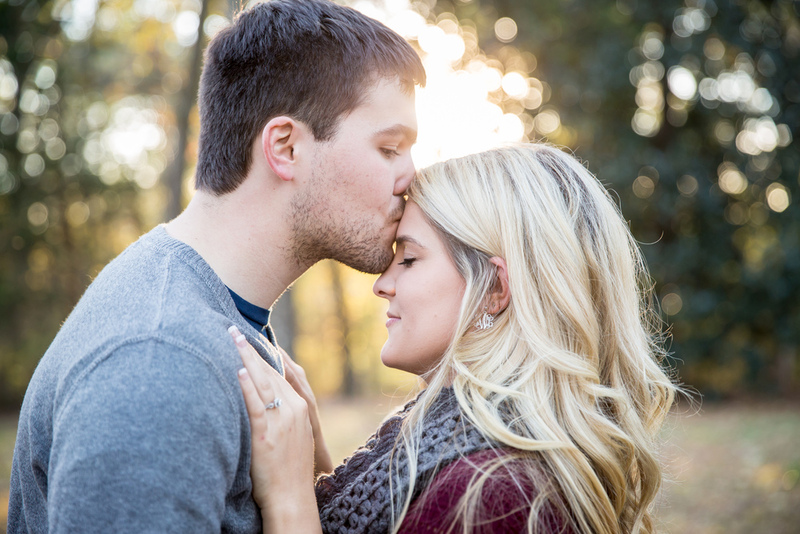 Check out some of my favorite images from their sweet engagement session! Sessions like this are so weird for me... But weird in an absolutely amazing way. The oldest two kids (Jayme and Harrison)... I used to babysit them. I used to change their diapers. That probably embarrasses them, but it's so crazy how time flies. Now Ricky and Lori have 3 beautiful children with amazing personalities, just like their parents! Check out some of my favorites from their session! Oh how I love a church wedding... Especially in November. There's something about a father performing the ceremony at their child's wedding. Hannah's daddy walked her down the aisle, gave her hand away in marriage, and then led a beautiful and powerful ceremony as he joined the two in marriage before God and all their family and friends. 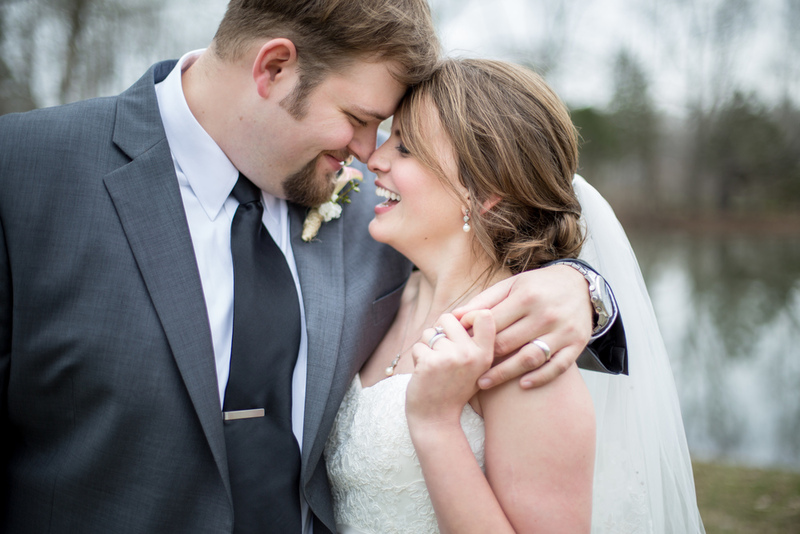 Check out some of my favorite images from this sweet couple's big day! Congrats Hannah and Joseph! Everything about Anna and Stephen's day was beautiful. 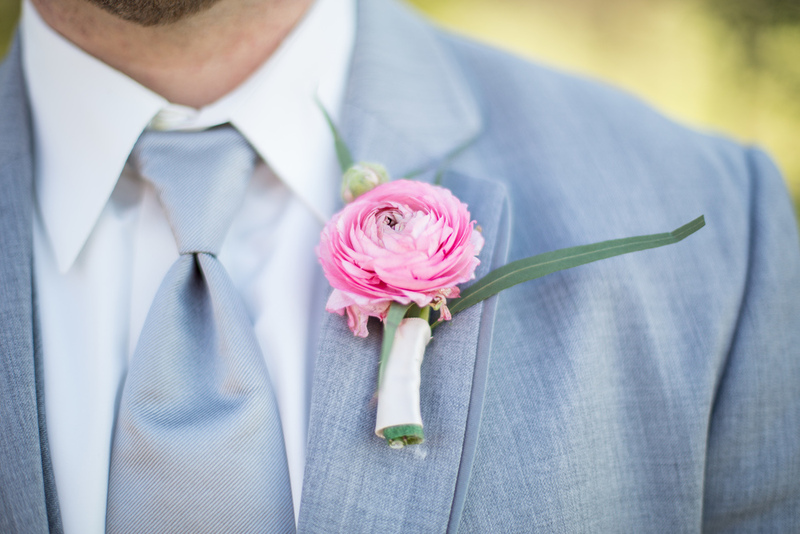 I love when groom's get emotional when they first see their bride. Stephen lost it (in an absolutely perfect way) when he saw Anna coming down the aisle. These two have the sweetest kind of love. It's understanding, patient, and so endearing. Every detail of their day had me totally swept off my feet. 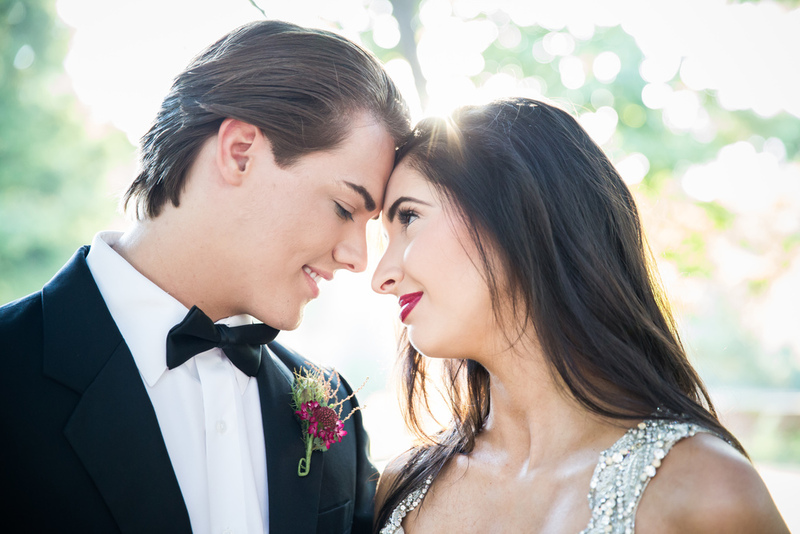 I hope you enjoy their images as much as I enjoyed being a part of their special day. Sign up to receive BVP tips & updates! Oh, just wait! You are in for a treat! 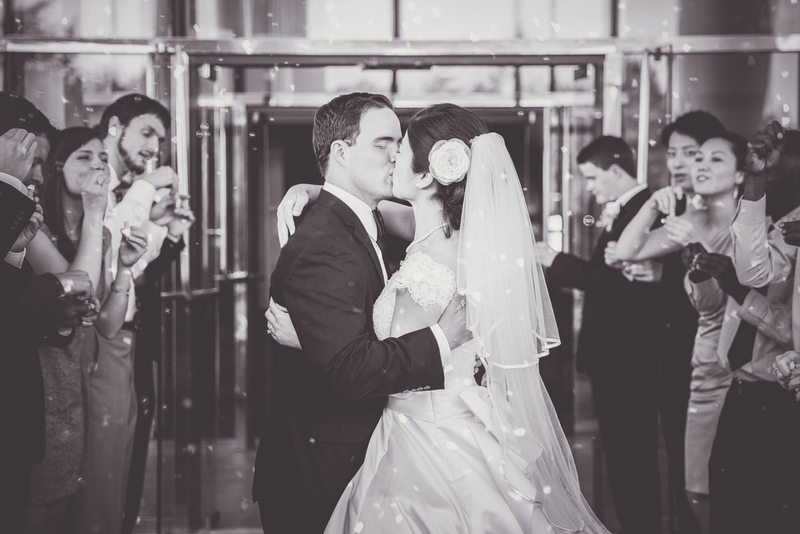 Bethany Veach Photography consists of Memphis Wedding Photographers providing full service to the Memphis Bride. We are also available for destination weddings worldwide.